Clay is home in Los Angeles for Christmas from his first semester at a college on the east coast. He does nothing for the holidays, except partying, seeing friends, getting wasted and seeing a shrink. Poor little rich kids with no present parents. 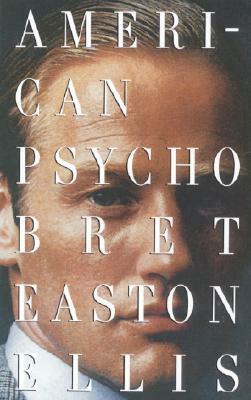 This book is boring until the last thirty pages when things start to go wrong for Clay’s friends. And then it sort of goes to the extreme, but then back to apathy again. This book was nothing I haven’t read or seen before. 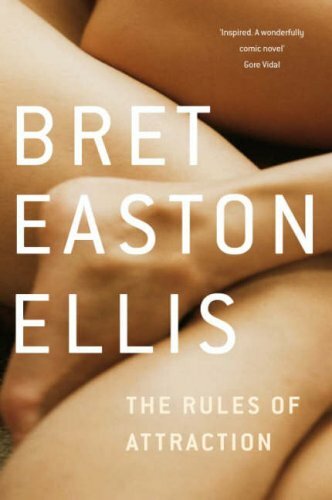 If you want to read a brilliant book by Easton Ellis, I recommend the Rules of Attraction. Same theme, just much better. The film version is definitely my favourite college film, and I mainly love it so much because it is so different from the book. I usually watch it, then have to read the book, and then watch it again. Brilliant.